In 2003, Nye Uniform launched a mobile store designed specifically for the health wear market. 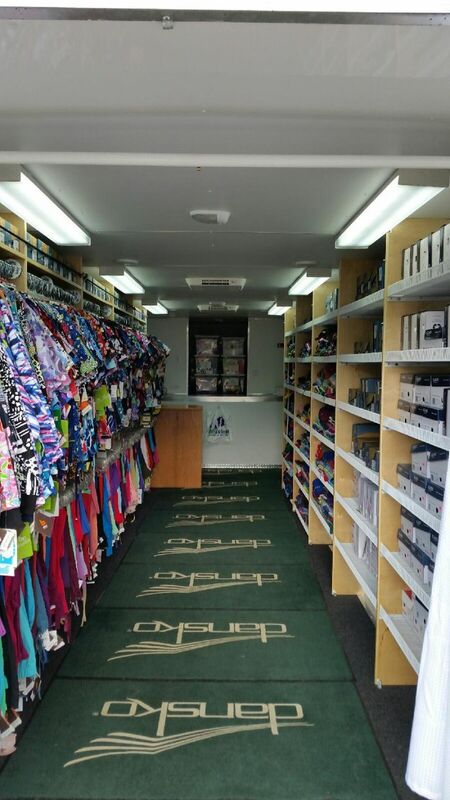 Our 34 foot trailer goes on-site to health care facilities, retirement homes, and hospitals and offers the convenience of a traveling store. 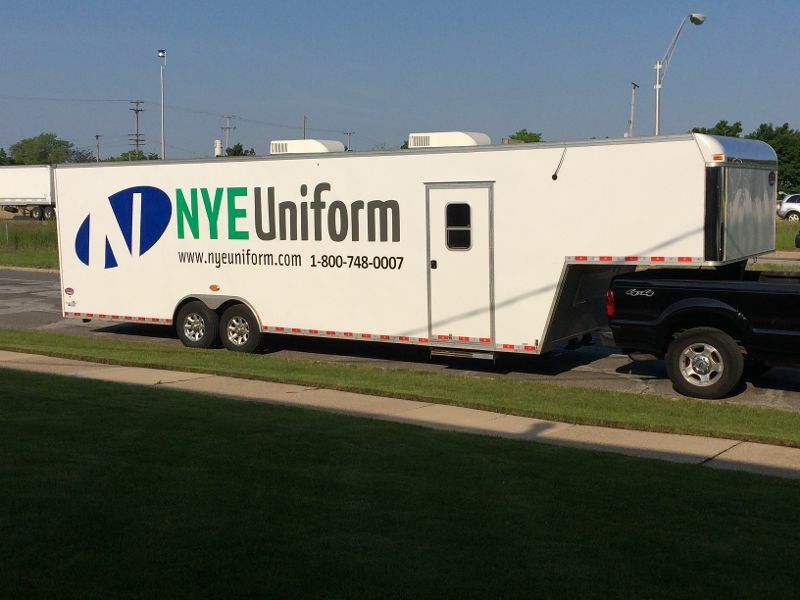 In January 2015, Nye Uniform replaced the trailer with a brand new mobile unit. The new larger unit will give shoppers an even better shopping experience, with more items and a better layout. Need us to come to you? Give us a call!